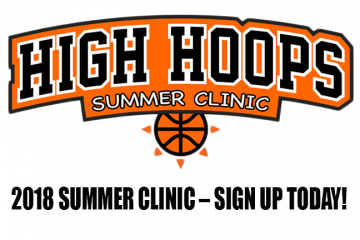 High Hoops Summer Basketball Clinic WHO: Boys and girls in Grades K-8 WHEN: July 10-12 (Note change in dates from original schedule) DAYS: Tuesday through Thursday TIMES: 9 a.m.-2:30 p.m. WHERE: The Hab, Uxbridge COST: $130 per player (Siblings discount: $20 off for each additional player) INCLUDES: High Hoops T-shirt, drills, stations, games and much more! 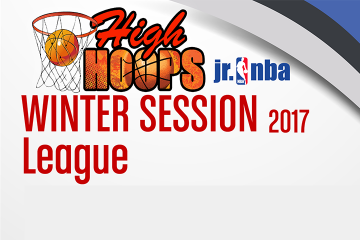 December 16th – February 17th 8 week Session All Games played at the Hab in Uxbridge Includes: 8 games + Playoffs for top 4 teams in each division. 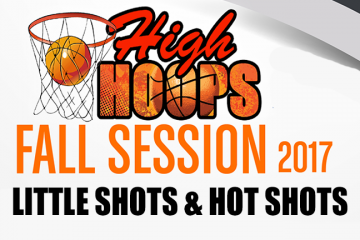 High Hoops Fall Session for Little Shots, Hot Shots & Elite Skills. 8 Week Session. For Boys & Girls. 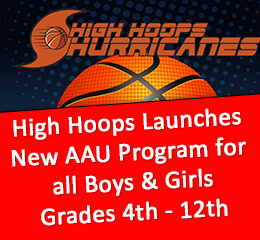 Little Shots – Pre-K – 2nd Grade Hot Shots – Grades 3rd – 8th Elite Skills – Grades 6th – 12th $100 per player ($20 Sibling Discount) Deadline is September 17th, $120 after deadline. 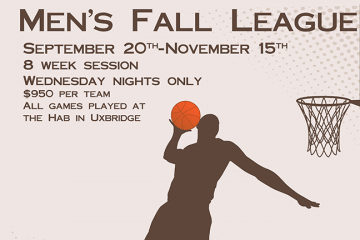 2017 Men’s Fall League Wednesday Nights Only. $950 per team. All games played at the Hab in Uxbridge. 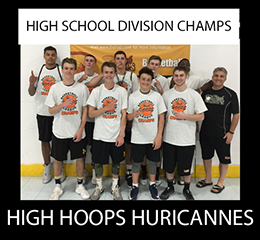 Includes 8 Games plus Playoffs for top 4 teams in each division. 2 Certified patched Ref’s. 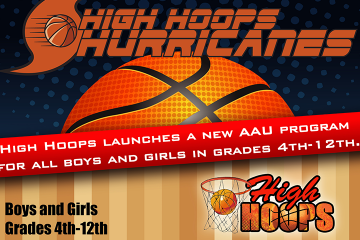 High Hoops Fall Warm-up League $950 per team. All Games played at the Hab in Uxbridge. Includes: 8 games + Playoffs for top 4 teams in each division. 2 certified patched ref’s.